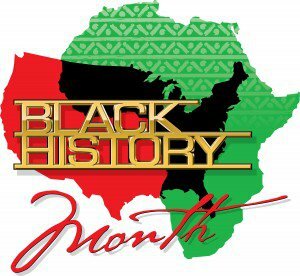 For Minority Law Students, Black History Month Is More Than Just A Tribute To The Past – "If you surrender to the wind, you can ride it." This month also represents the 73rd anniversary of Executive Order 9066, Franklin D. Roosevelt’s presidential order to forcibly relocate and incarcerate 120,000 American citizens and immigrants of Japanese ancestry. February 19th, the day President Roosevelt signed Executive Order 9066, is now annually recognized as the Day of Remembrance in the Asian community. This year, the Day of Remembrance and the Lunar New Year (a.k.a. Chinese New Year) fall on the same day. This is yet another reminder that, as Leslie Chang writes, “The past has been there all along, reminding us: This time–maybe, hopefully, against all odds, we will get it right.” Yesterday, many of us paid tribute to those who were afforded no due process and were victims of mass incarceration based on race. But these types of discrimination are not mere ghosts of the past, these issues are here and present in our society today. Next Article Yale Law Professors’ Triple Package: The Key To Success For Minorities In The Legal Profession?